What Do You Need For Car Financing & Loans In Forestville? There are many shoppers that dread the idea of looking for a newer vehicle simply because they do not want to through with what they presume to be hassles of financing. However, the process of getting car financing & loans in Forestville does not have to be daunting. It is a matter of finding the right finance department at a used car dealership that you can trust to bring you an excellent experience. Do you have good credit? Maybe you are not sure of your credit score? Whether you are someone with good credit, bad credit or no credit at all, there are financing options available to you. The more that you work on researching your options, the easier it will be for you to lock in a great rate on a smart loan for your next vehicle purchase. Educating yourself on financing, getting a good loan term, and working through the process regardless of your credit score will arm you with all of the information you need to have a wonderful experience when buying a new to you vehicle. For anyone who is worried that they are unable to get a good auto loan because they have damaged credit, you should know that this is not the end of the road for you. There are many lenders out there that are willing to work with you as you build up your good credit once again. If you are someone who does not have any credit, you need not worry as this is actually more common than you may think. It is not all that uncommon for someone buying a vehicle for the first time to have a sparce credit history. As long as you work with a dealership that understands, you have the ability to get an affordable, fair auto loan so that you can drive away happy in whatever vehicle you are interested in. When you get started, try to think about the price range that you have in mind. If you are not sure, there are many dealerships that have cost estimation tools on their website that you can use to get a rough ballpark of what you will be approved for as well as what you can expect for monthly payments given the prices on some of the cars you are interested in. 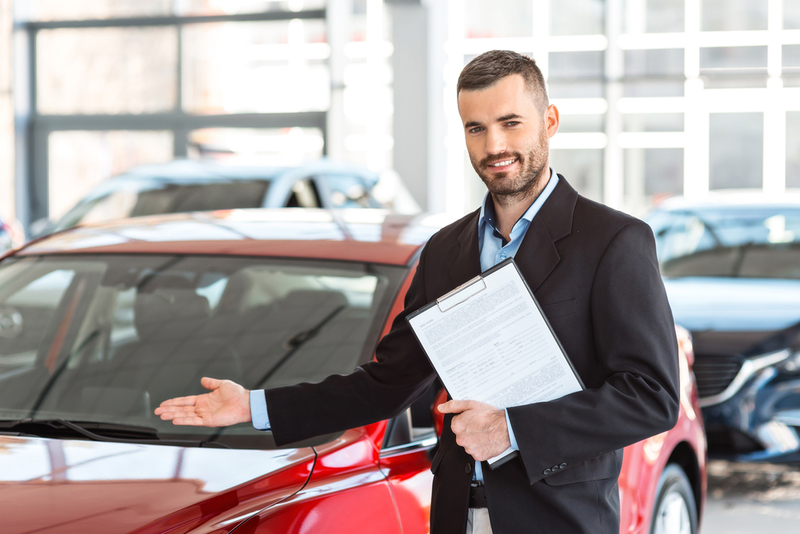 Working with Expert Auto, you are always going to get an astounding selection a well as a great customer service team to help you throughout every step of the financing process. No customer is expected to be an auto loan expert, which is where we step in to help detail all of your buying options to allow you to find what fits best for your needs and your budget. It is in our best interest to set you up for success with your auto loan so that you will always come back to us with each new vehicle purchase. No matter what your needs may be, Expert Auto can help with all of your car financing & loans in Forestville. Call us today at (866)429-0970 for information.